President Ibrahim Mohamed Solih has today appointed Mr. Ismail Habeeb Abdul Raheem as a member to the Elections Commission, upon the expiration of his term of membership today. 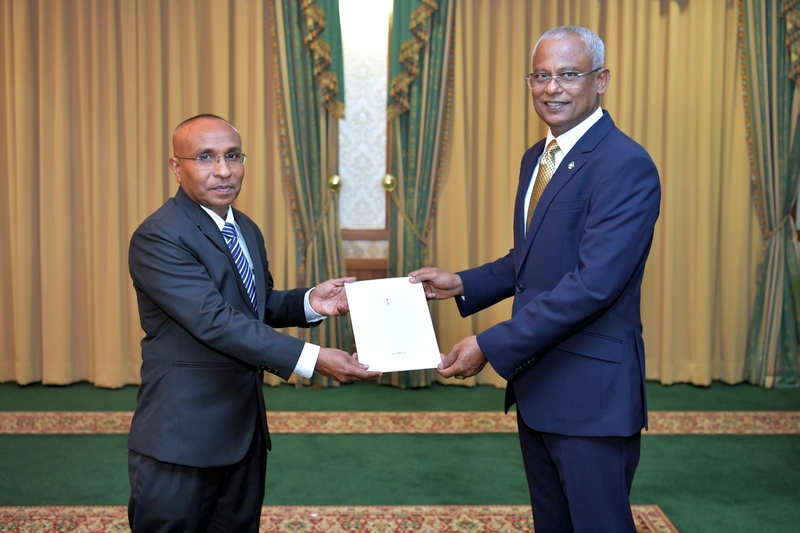 President Solih presented the letter of appointment to Ismail Habeeb Abdul Raheem at a ceremony held at the President’s Office this afternoon. The appointment was made in accordance with Articles 167(a) and 168 (b) of the Constitution of the Maldives, and the “Elections Commission Act” (No. 8/2008). Prior to the presentation of the letter of appointment, Ismail Habeeb Abdul Raheem took the oath of office administered by Supreme Court Judge Hon. Uz. 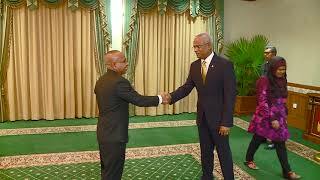 Abdul Ghanee Mohamed and witnessed by President Solih. Ismail Habeeb Abdul Raheem then signed the declaration of membership for the Elections Commission.